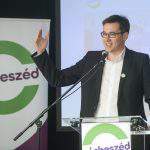 If the opposition Socialists-Párbeszéd alliance forms the government after April’s general elections, a comprehensive wage increase scheme will be implemented, 13th-month pensions introduced and public utility fees cut, prime ministerial candidate Gergely Karácsony said on Saturday. 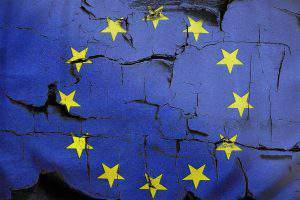 An anti-corruption authority will be set up to address the issue of public monies stolen and all European Union resources will be spent on education, health care and better living standards, Karácsony told a press conference. 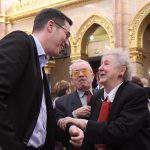 He promised to double base pensions and gradually ensure than no pensioner receives less than 100,000 forints (EUR 320) per month. 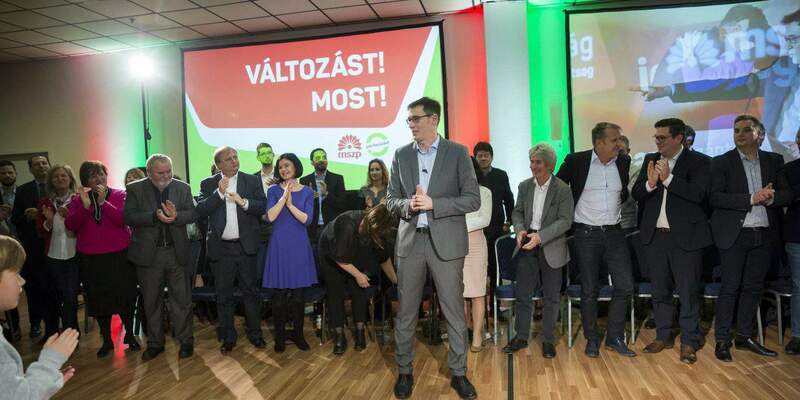 Karácsony also promised to make quality health care accessible to all and implement a comprehensive reform of education, including free first diplomas and more recognition for teachers. 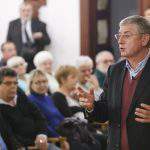 He said that government would put an end to the flat personal income tax rate, exempt the minimum wage again from tax which would result in 20,000-30,000 forints monthly extra for two-thirds of people holding jobs. He promised to impose taxes on offshore companies’ revenues, persons possessing great wealth and companies that pollute the environment. Karácsony said households‘ public utility costs would be halved by reducing gas prices and electricity, and implementing home insulation schemes from EU resources. He promised to double family benefits and boost opportunities for SMEs. 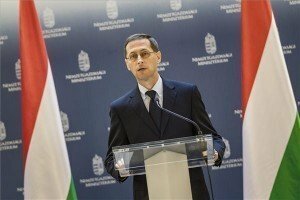 Karácsony announced that a referendum would be held on annulling the current constitution and drafting a new constitution with the involvement of the public. 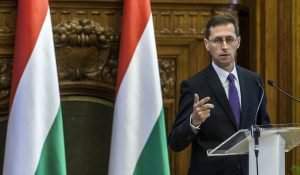 In response, a Fidesz spokesman told MTI that the “PM candidate of the mafia left-wing” had not spoken about his approach to migration, “the most crucial issue faced by Hungary”. Imre Puskás cited Karácsony as saying in 2015 that the fence along Hungary’s southern border should be dismantled, migrants should be settled in empty public facilities, including barracks, and a common European solution should be found to manage immigration. You are all a bunch of liers. Look at the mess and degradation you Socialists left Hungary in prior to 2010. You even took the 13th month from the pensioners, and destroyed the education system, and put many out of work by closing many factories. You just lie, lie, lie. Not one of you know how to run a country. GOD BLESS ORBÁN VIKTOR for Hungary and the people. Go to hell oposition parties and stay there. You are an idiot Mate Pal,Orban was the one who didn’t pay the 13th month pension although in 2014 he promised the 14th month as well,he never delivered. 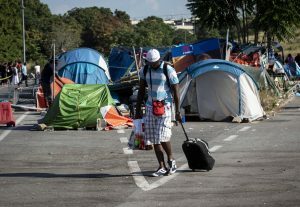 What “king “Orban and his lying cheating government did the last eight years is a disgrace and you should be ashamed of yourself to support his regime. Get your head checked out ,you are delusional. Even a blind person can see what is going on in Hungary,you moron !